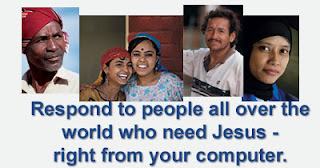 Grace Multimedia Ministry: Judgment Day .....Are You Ready? 'End of Days' .......BBe Ready! Judgment Day .....Are You Ready? "Because he hath appointed a day, in the which he will judge the world in righteousness by that man whom he hath ordained." -- Acts 17:31 This CD Tract targets the lost as well as those who haven't gave much thought of a final judgment that awaits every soul. For the unbeliever it will be the "Great White Throne Judgment" and for the Christian the "Bema Seat Judgment." 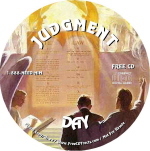 It's my prayer that this CD will bring to the forefront the great importance of the "Final Judgment". My question now is the following: Are You Ready? Or write us if you can't Download. Watch a free, three part Seminar on Islam online. Grace Multimedia Ministry GMM. For His Glory and Kingdom to Come.